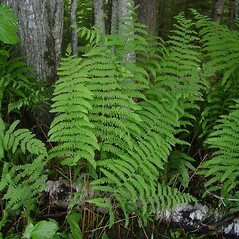 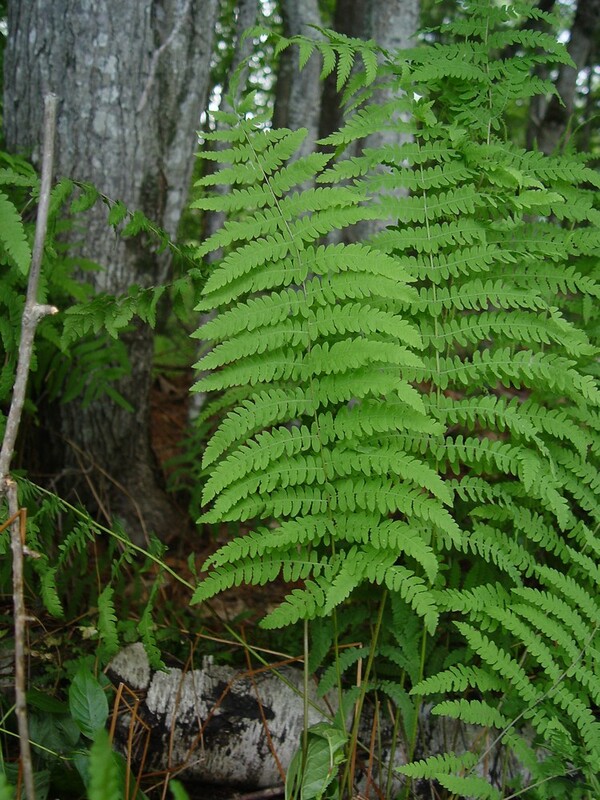 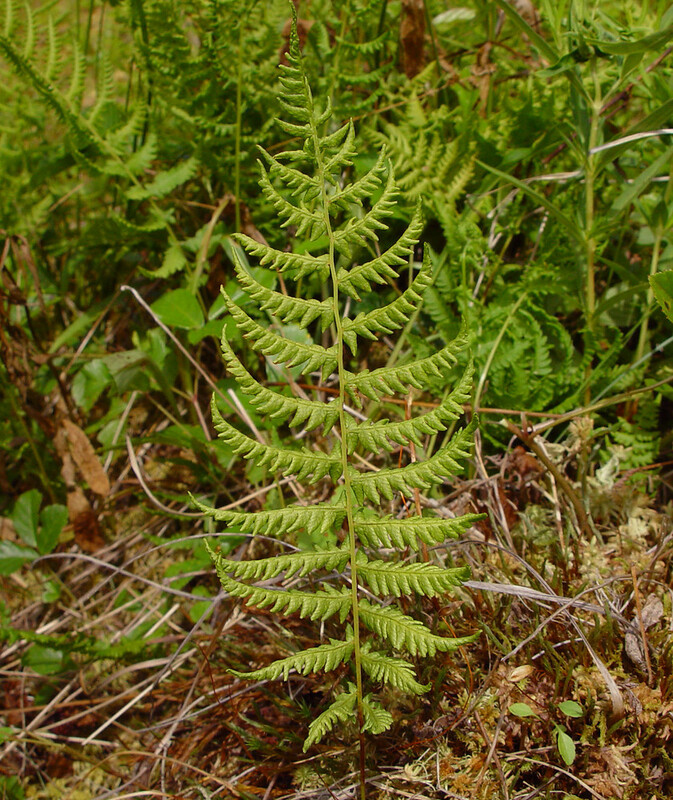 Massachusetts fern usually occurs in acid soils of swamps and wetlands, often with sphagnum moss or other bryophytes. 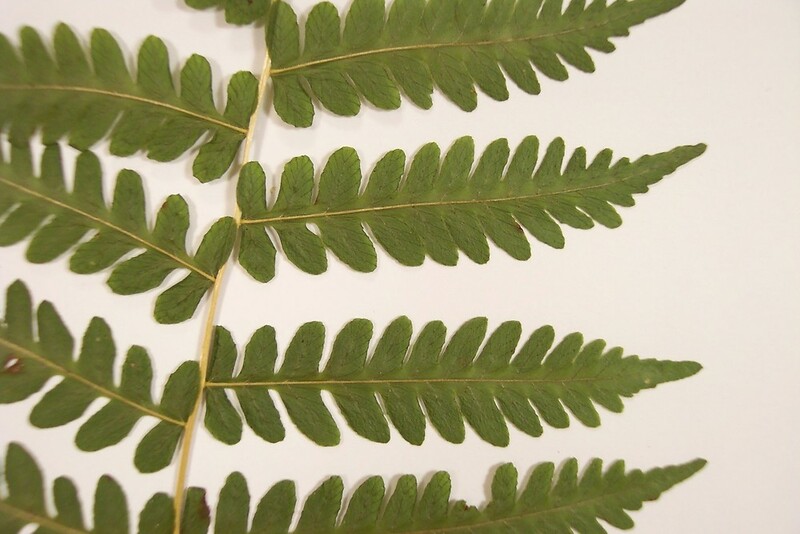 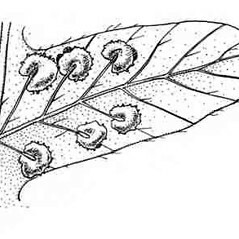 lower leaflets gradually reduced so that the lower ones are much shorter than the middle ones and leaf blade lacking resin glands (vs. P. simulata, with lower leaflets only somewhat reduced in size and leaf blade with minute red to orange resin glands). 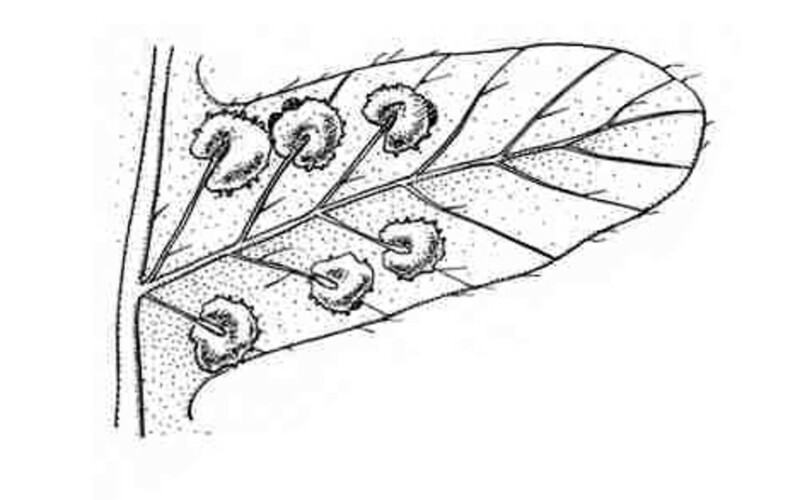 abaxial surface of costae with small, tan scales, veins of ultimate segments of vegetative blades usually forking near margin, and leaf blades lacking red to orange glands (vs. P. simulate, with abaxial surface of costae without scales, veins of ultimate segments not forking near margin, and leaf blades with red to orange resinous glands). 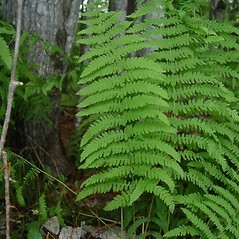 Massachusetts fern. 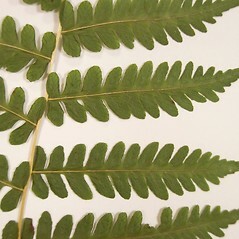 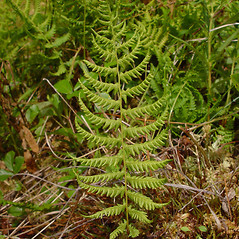 Dryopteris simulata Davenport; Thelypteris simulata (Davenport) Nieuwl. 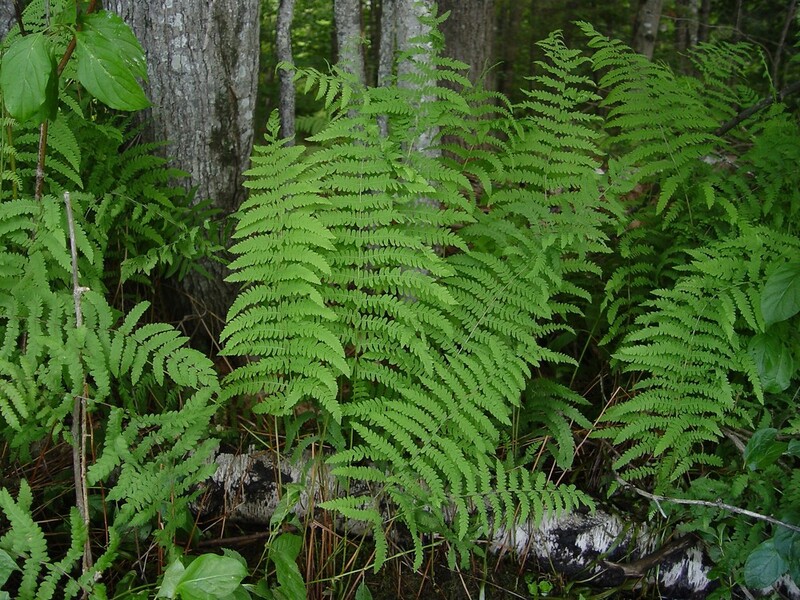 • CT, MA, ME, NH, RI, VT. Low-pH soil of swamps, peatlands, and mixed shrub-graminoid wetlands, often found in areas with high proportion of bryophyte cover (especially Sphagnum).